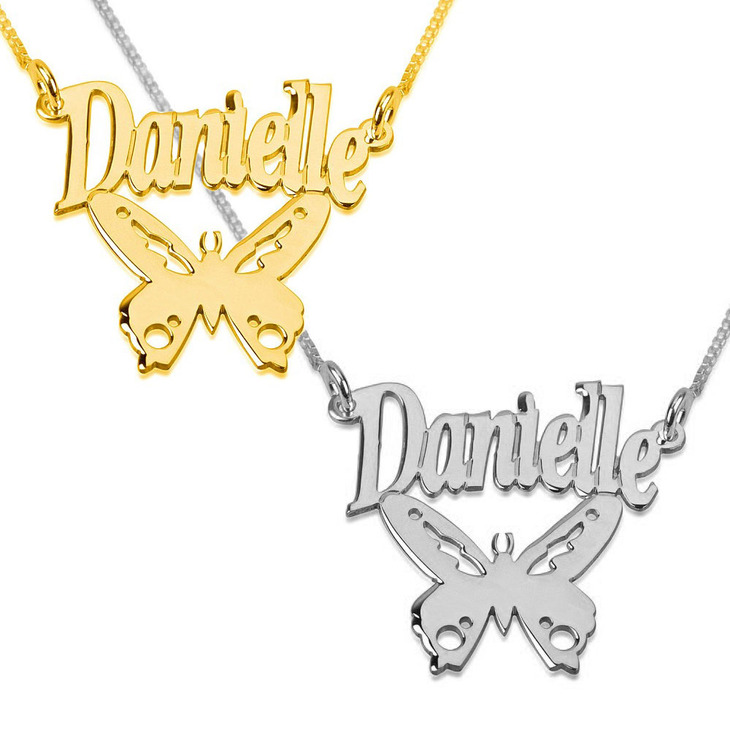 Create your own world where beauty is everything with this cute butterfly gold plated name. Butterflies add this aura of sophistication, yet allow you to maintain an easy-going approach. What’s more, the gold plate is made of 24 karat gold. 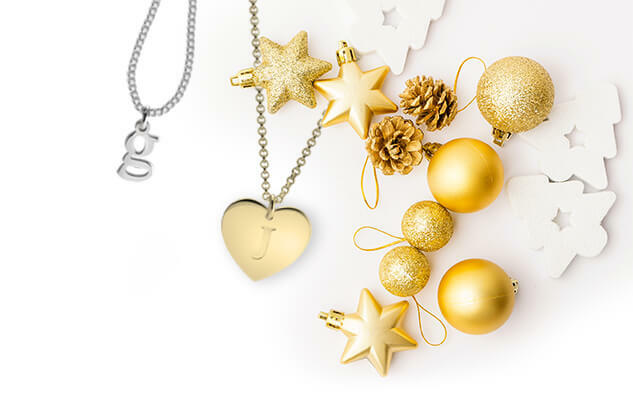 Is there any better way to combine quality and excellence in one piece of jewellery? I doubt. 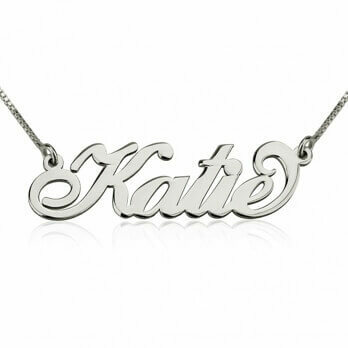 The fact that you get to choose the font in use means that this is a customised neck piece. There are numerous fonts to choose from to ensure that there is something for everyone. 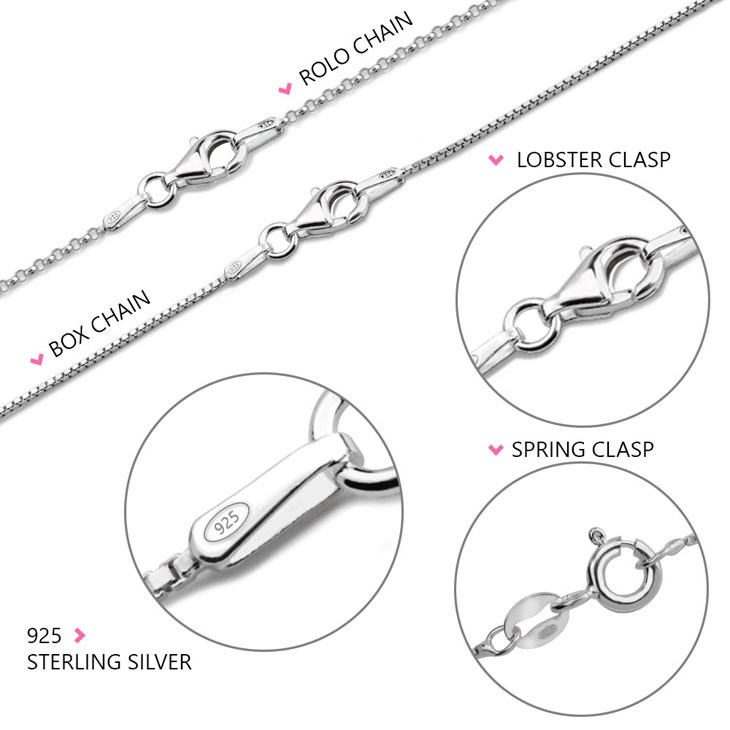 Whether you are in your late teen years, or you are simply young at heart, this is a good necklace to rock on. Match it with your outfit for a trendy look. 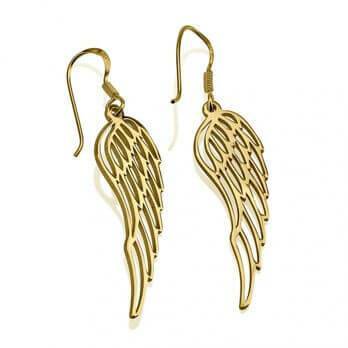 Paired with chandelier earrings, this necklace will allow you to mix with the crowd, yet stand out without much effort. 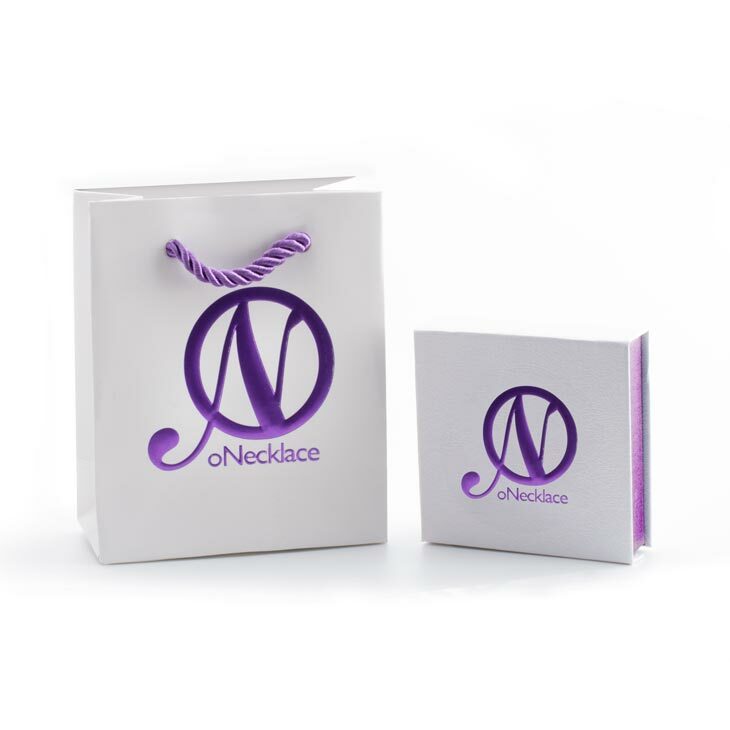 You could also opt to have the earrings custom made, but this must be included in the order prior to deliveries been made. 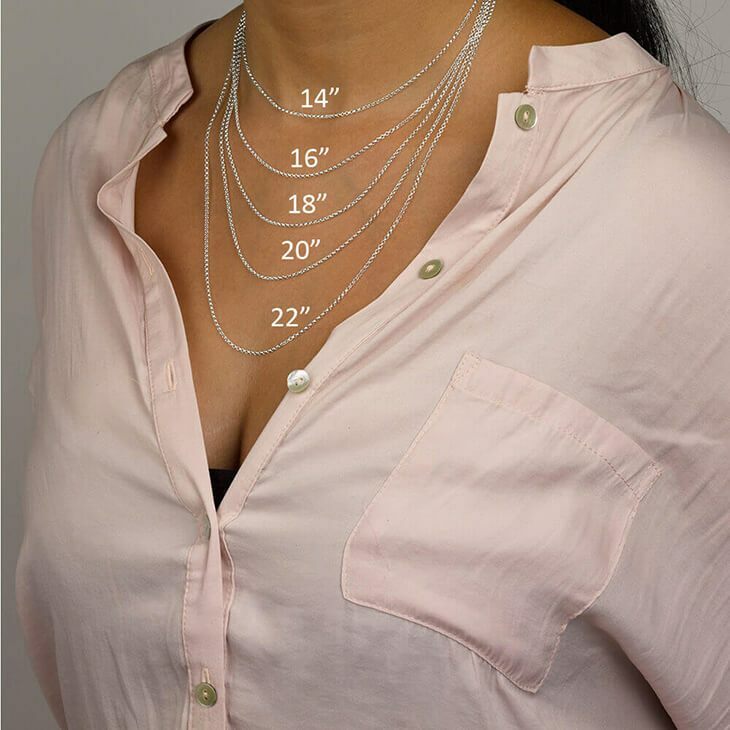 30mm x 25mm / 1.2" x 1.0"
necklace was exactly as shown! 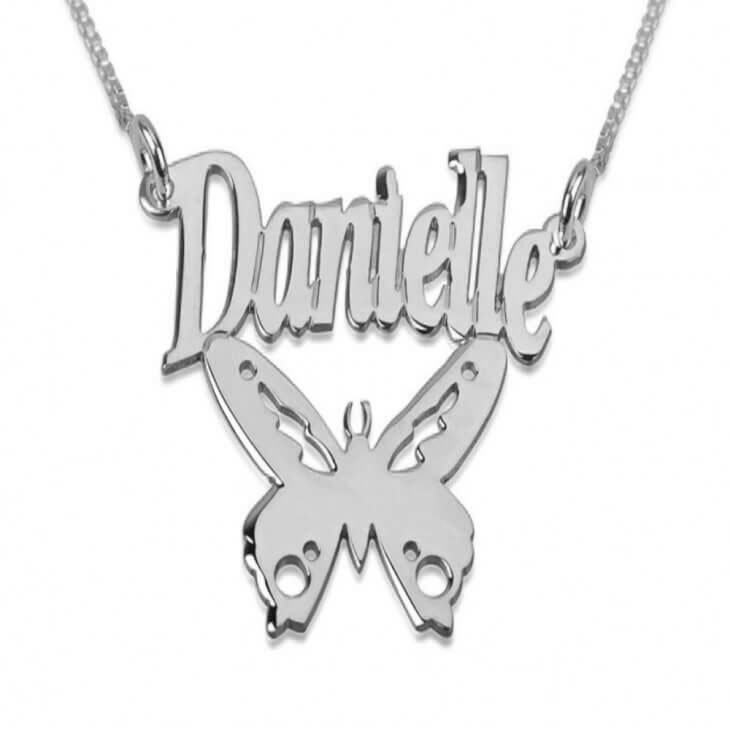 My sister loves it with our grandmothers name.